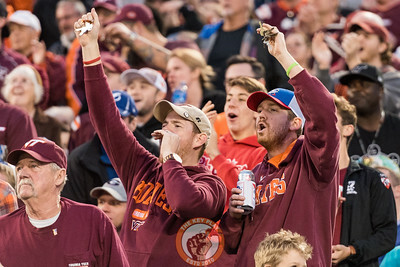 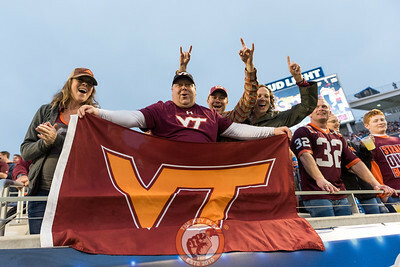 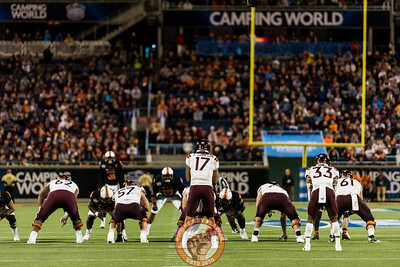 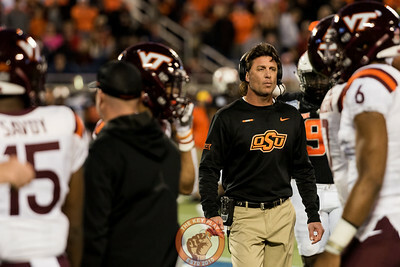 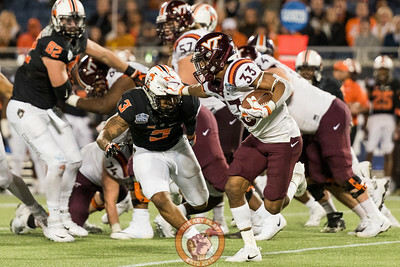 Virginia Tech lost to Oklahoma State 21-30 in the 2017 Camping World Bowl. 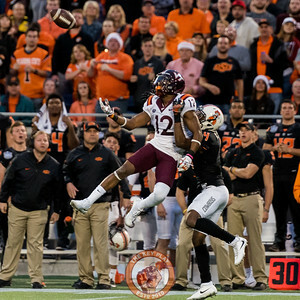 Eric Kumah (83) attempts to catch a pass from Josh Jackson in the end zone in the Camping World Bowl between Virginia Tech and Oklahoma State in Orlando, Fl., Thursday, Dec. 28, 2017. 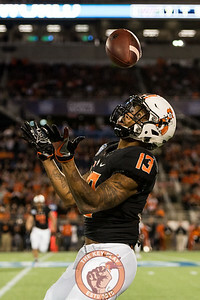 (Special by Cory Hancock) The touchdown would have have cut Oklahoma State's lead to 20-27 early in the fourth. 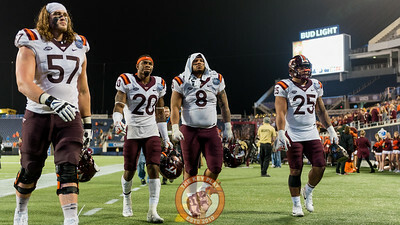 Wyatt Teller (57), Deon Newsome (20), Ricky Walker (8) and Andrew Motuapuaka (25) walk off the field after the Camping World Bowl between Virginia Tech and Oklahoma State in Orlando, Fl., Thursday, Dec. 28, 2017. 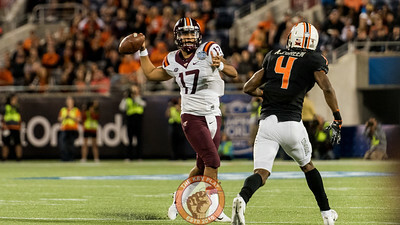 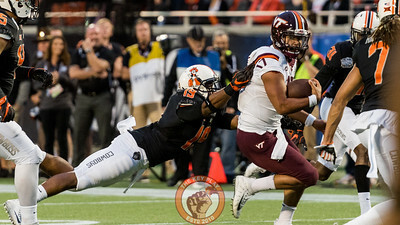 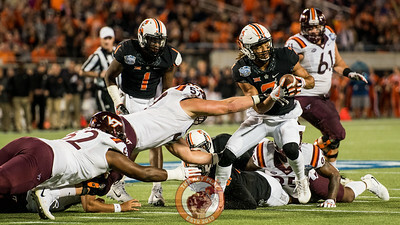 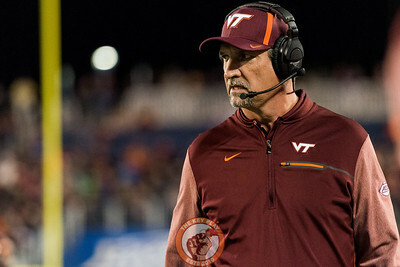 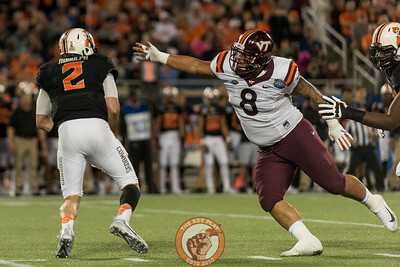 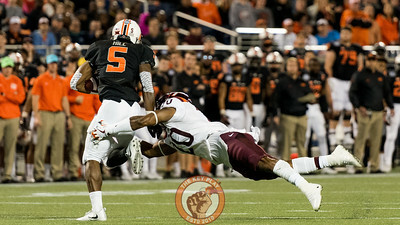 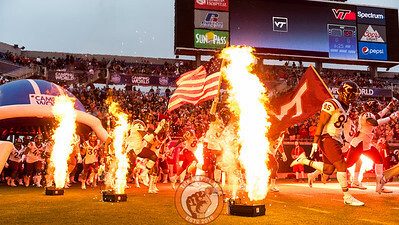 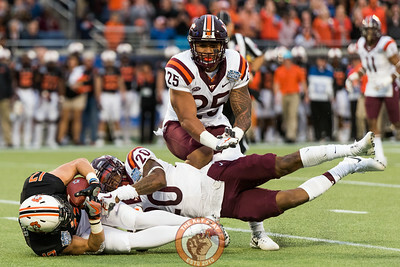 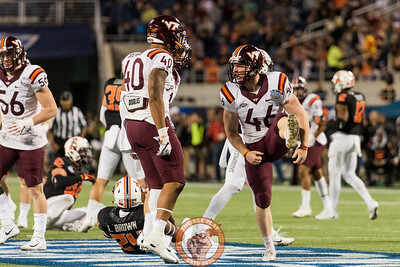 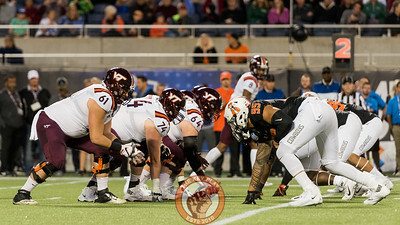 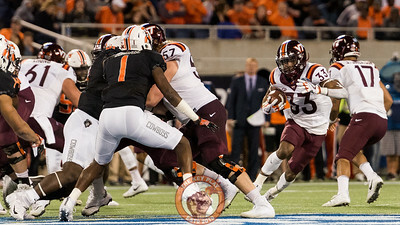 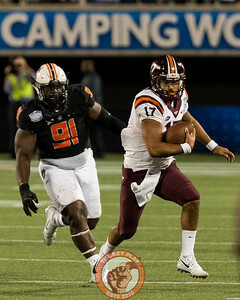 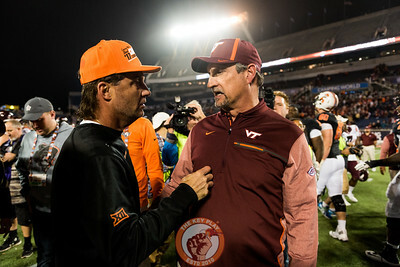 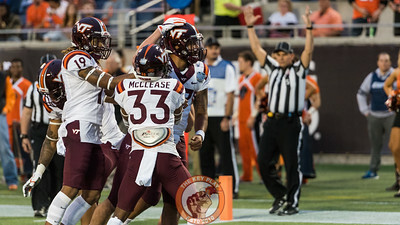 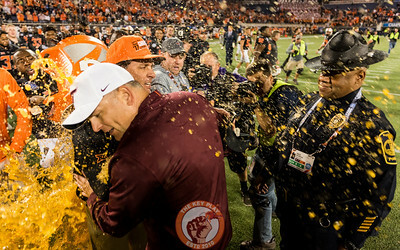 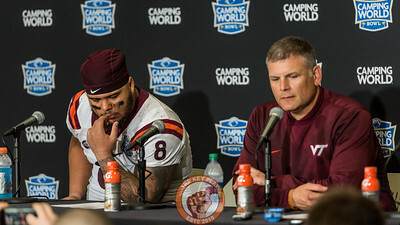 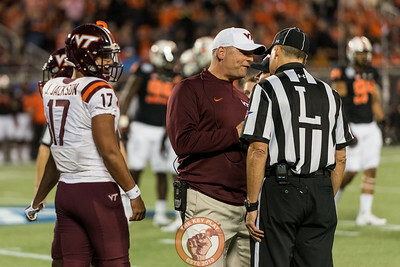 (Special by Cory Hancock) Teller, Newsome and Motuapuaka all played in their game as Hokies. 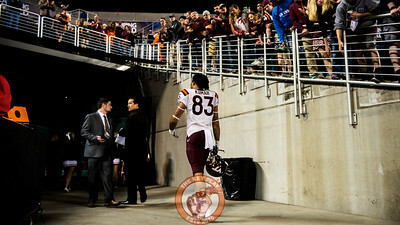 Eric Kumah (83) walks through the tunnel as Virginia Tech fans cheer after a 21-30 loss to Oklahoma State in the Camping World Bowl between Virginia Tech and Oklahoma State in Orlando, Fl., Thursday, Dec. 28, 2017. 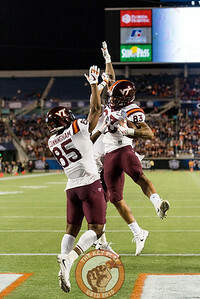 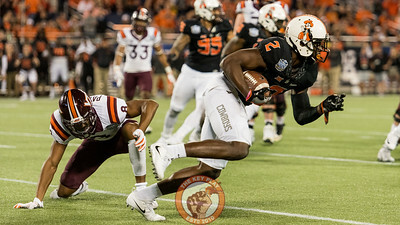 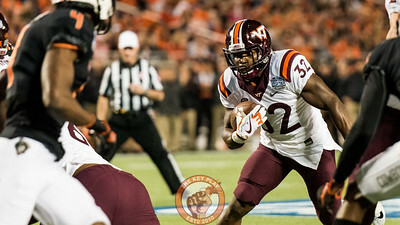 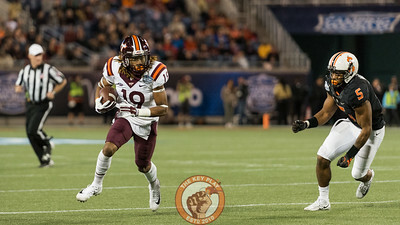 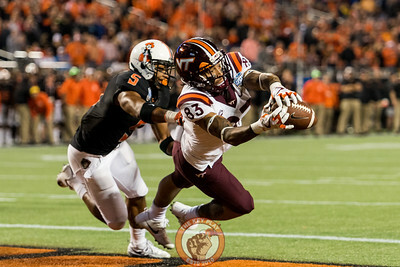 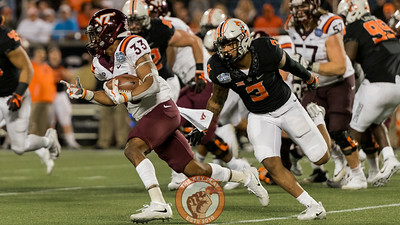 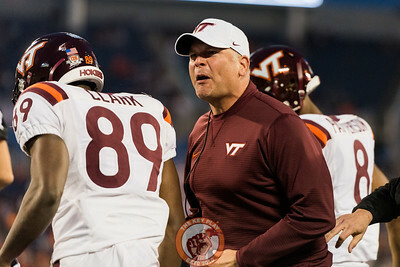 (Special by Cory Hancock) Kumah led the Hokies with 72 yards on five catches and one touchdown.